Mihin Lanka Airlines runs flights from Dhaka to Colombo regularly. 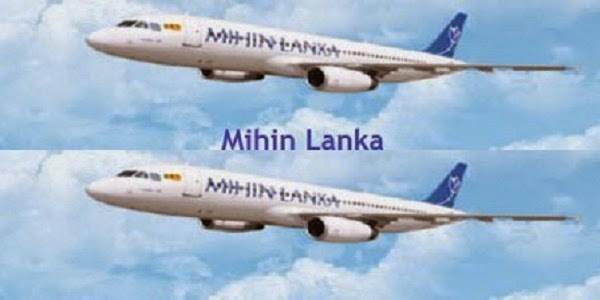 Let’s know all the cheap airfare from Dhaka to Colombo route by Mihin Lanka. **Dhaka to Colombo Mihin Lanka cheap airfares is subject to change without prior notice. 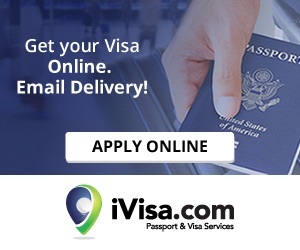 So, buy cheap air tickets from Mihin Lanka and fly from Dhaka to Colombo.